I never need an excuse to make a negroni or seven, but a brand new bottle of Norwegian gin is a pretty good one. Vidda Tørr Gin is the second product to emerge from the Oslo Håndverksdestilleri in Norway, following on from Marka, their distinctive digestive bitter. 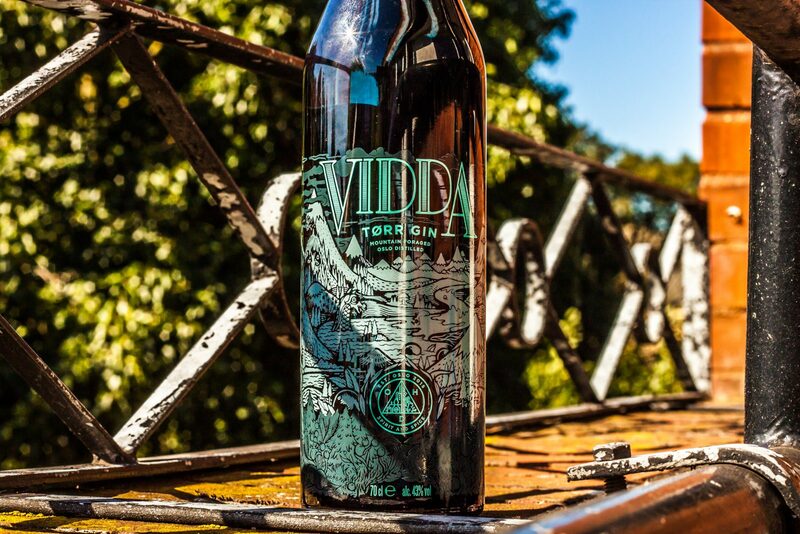 Vidda (meaning “mountain plateau”) is inspired by traditional British dry “tørr” gins and is therefore juniper led, backed up by 10 Nordic botanicals found in the wild including pine shoots, meadowsweet, elderflower and heather. The result is a floral, balanced gin, coming in at 43% ABV, that will soon be turning up in the world’s best gin and cocktail bars. The icing on the kvæfjordkake is the stunning bottle design, depicting Norwegian mountains, rivers, forests and wildlife on dark glass. It’s got Christmas present written all over it. But remember folks, a bottle of Vidda isn’t just for Christmas, it’s also for Nordic negronis. It’s worth remembering that vermouth has a pretty short life span once its open, so keep it well sealed in the fridge and it should last a month or two. Of course, if you mix it with gin and Campari, it should last a little longer, so you really have no choice but to make yourself a negroni. Excuse me whilst I go and pour one I whipped up earlier.